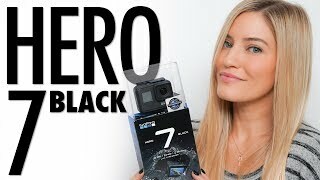 KWD 142.05 including 11.58 KWD shipping. 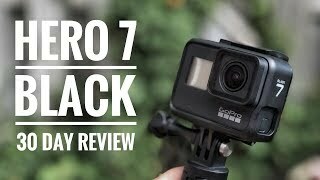 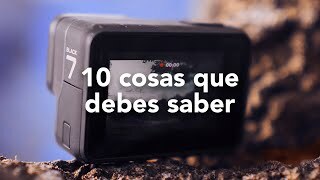 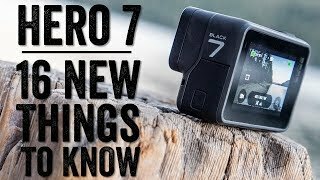 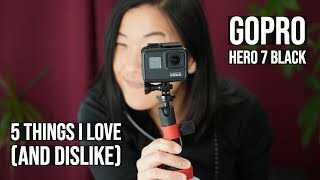 ¡GOPRO HERO 7 Black REVIEW en VIDA REAL! 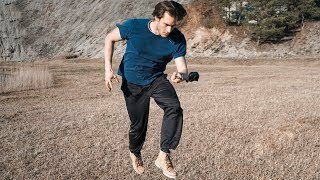 Price has decreased 8% from KWD 130 on 2018-11-06 to KWD 119 today.